Containers and Kubernetes are becoming the de-facto standard for software distribution, management, and operations. Development teams see and realize the power of these technologies to improve efficiencies, save time, and focus on the unique business requirements of each project. At the same time, the process of deploying, running, managing, and handling upgrades for Kubernetes is time-consuming and requires significant in-house expertise. InfoSec, infrastructure, and software operations teams, for example, face a myriad of challenges when managing a new set of tools and technologies as they integrate them into an existing enterprise infrastructure. 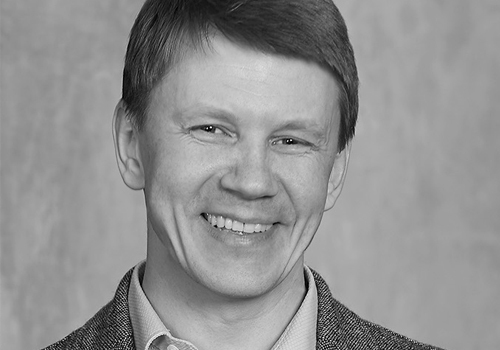 Oleg will also provide an overview of the general architecture of a centralized Kubernetes operations layer based on open-source components such as Prometheus, Graphana, ELK Stack, KeyCloak, etc. By breaking down each of these areas, attendees will gain a good understanding of what it takes to ensure successful container and Kubernetes ‘Day 2’ operations.